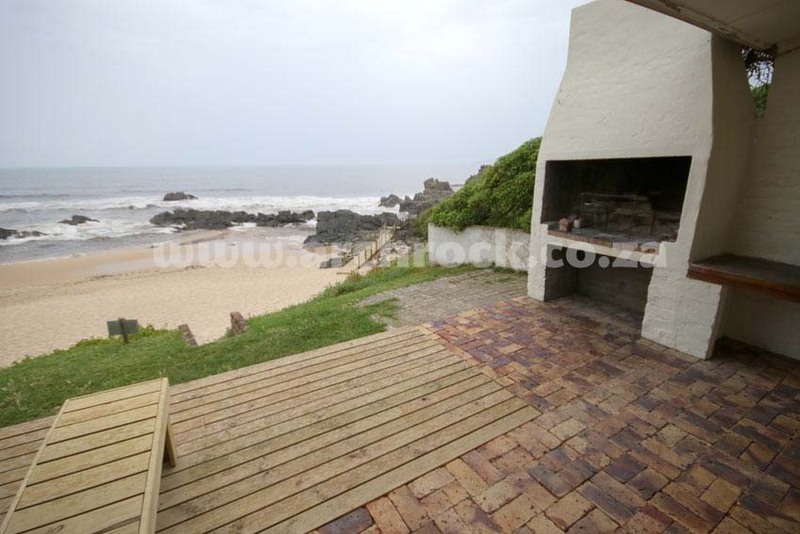 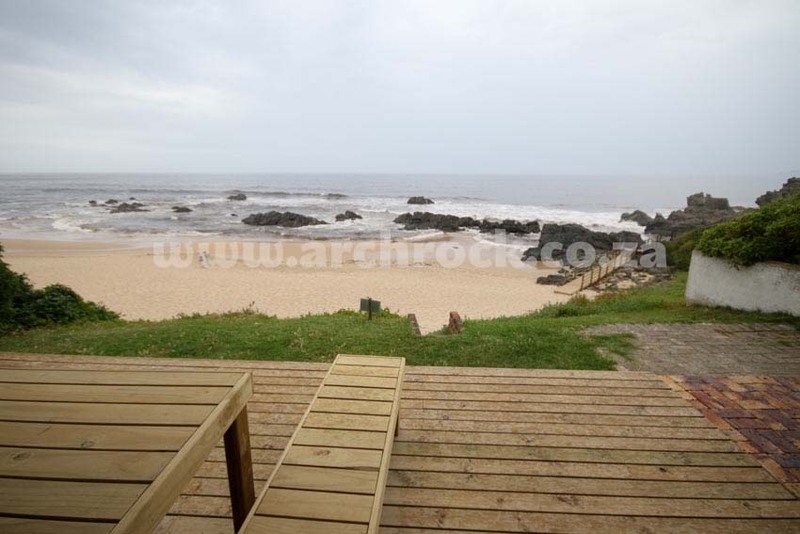 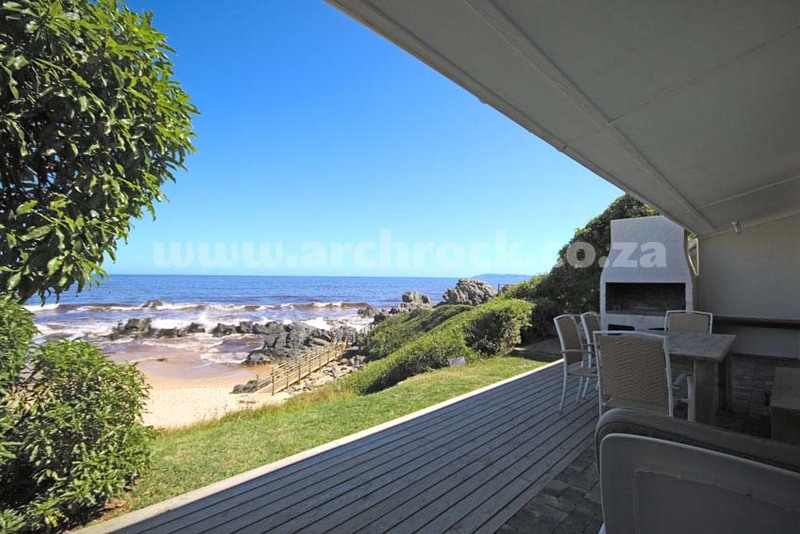 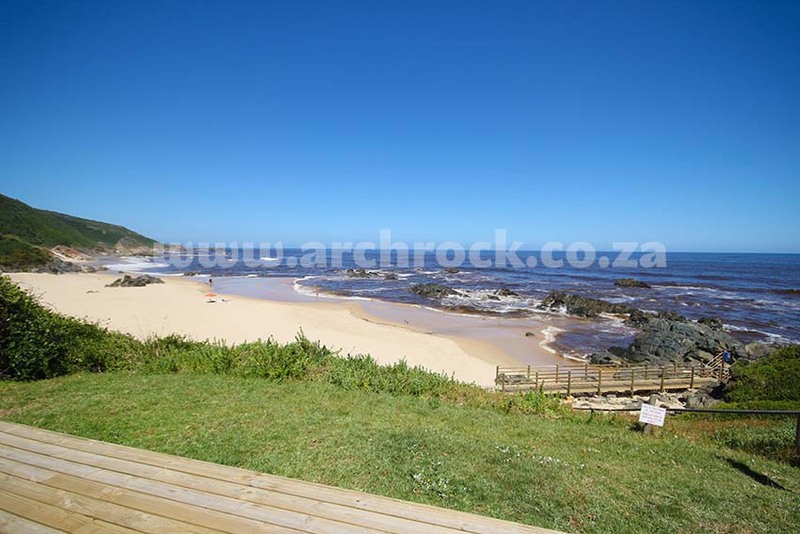 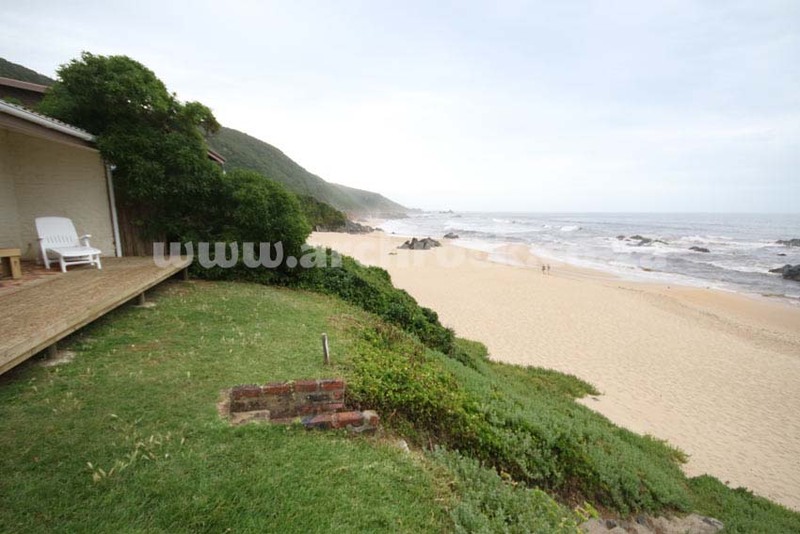 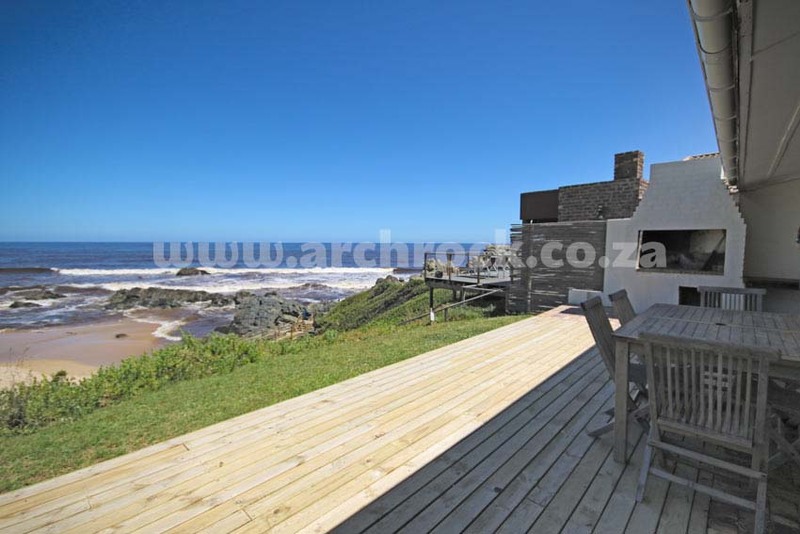 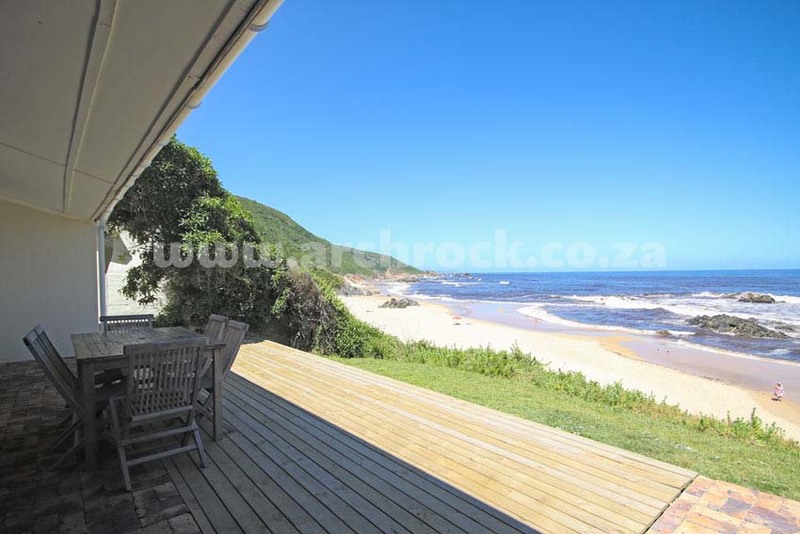 Arch Rock Plettenberg Bay South Africa - Try the perfect vacation spot in our Beachfront Chalets. 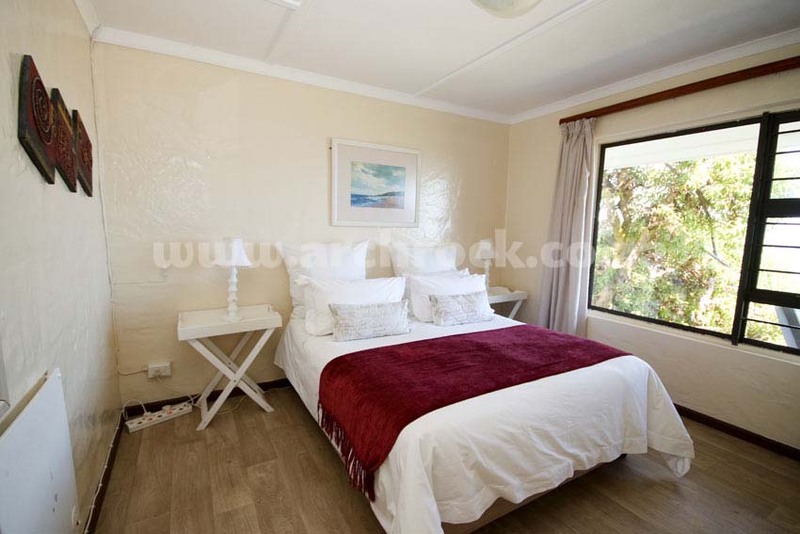 All chalets have a double bed in the main bedroom and two single beds in the other. 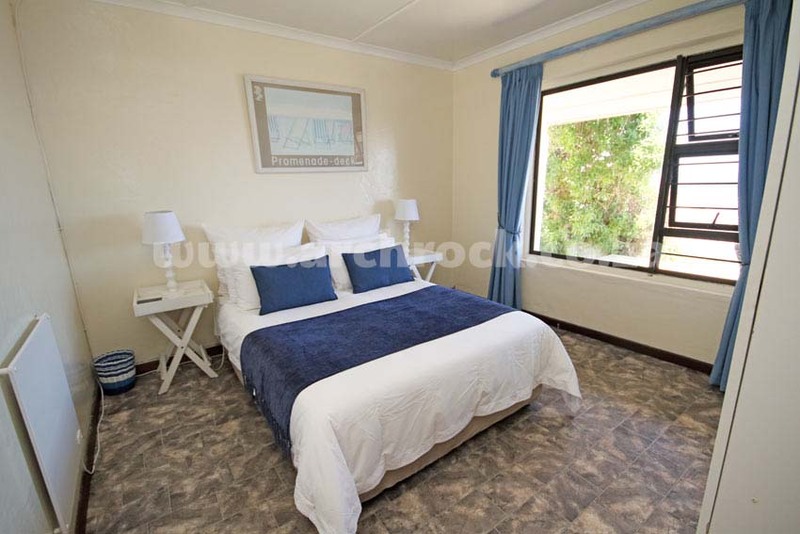 *There is a double sleeper couch in the lounge in the Seagulls and Southern Seas Chalets which allows the chalets to sleep up to 6 guests. 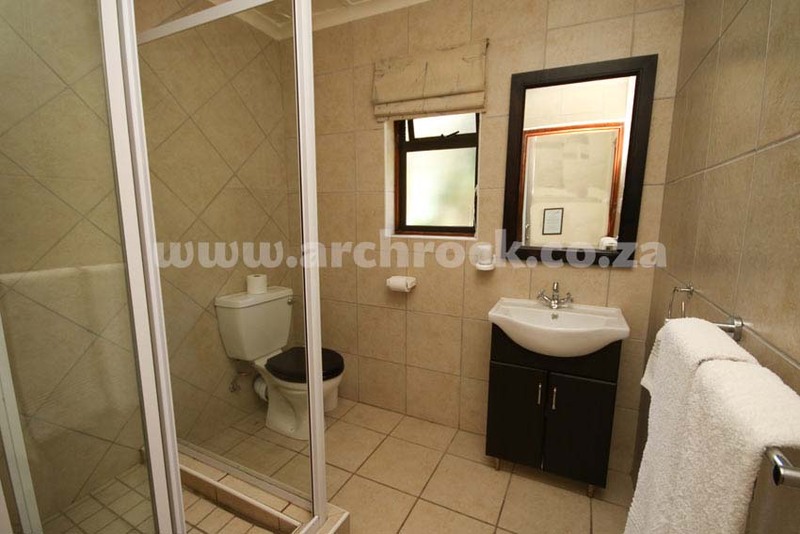 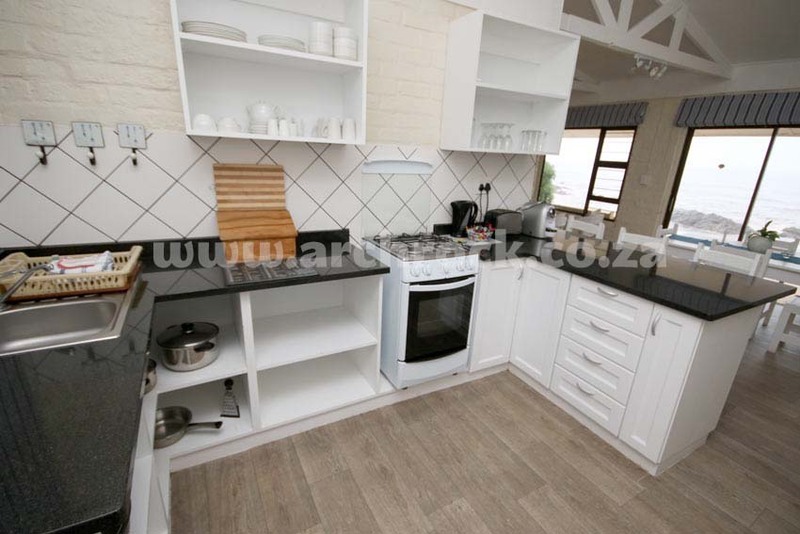 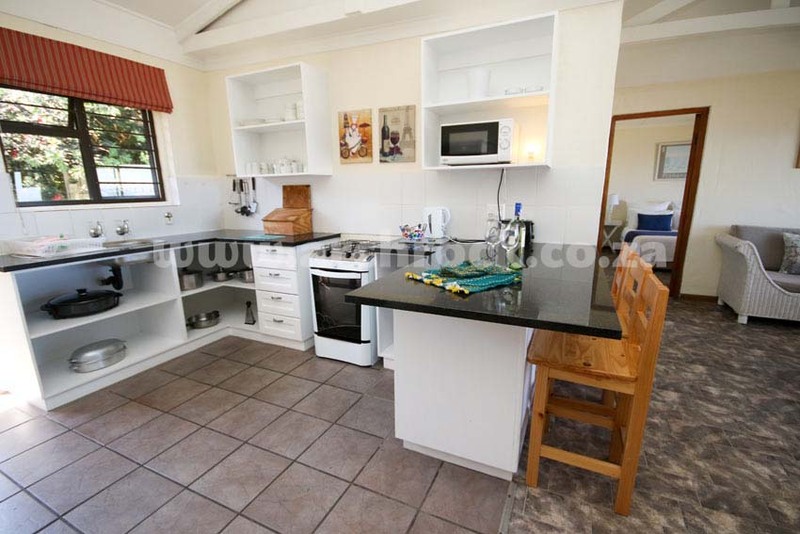 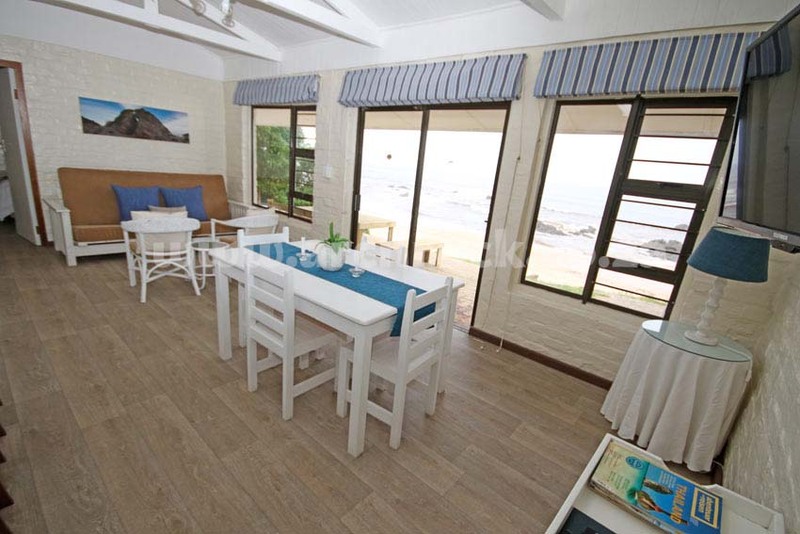 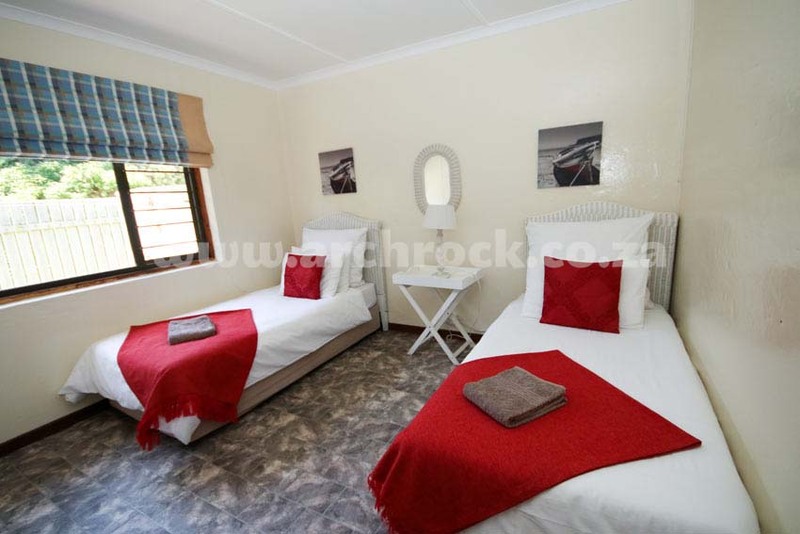 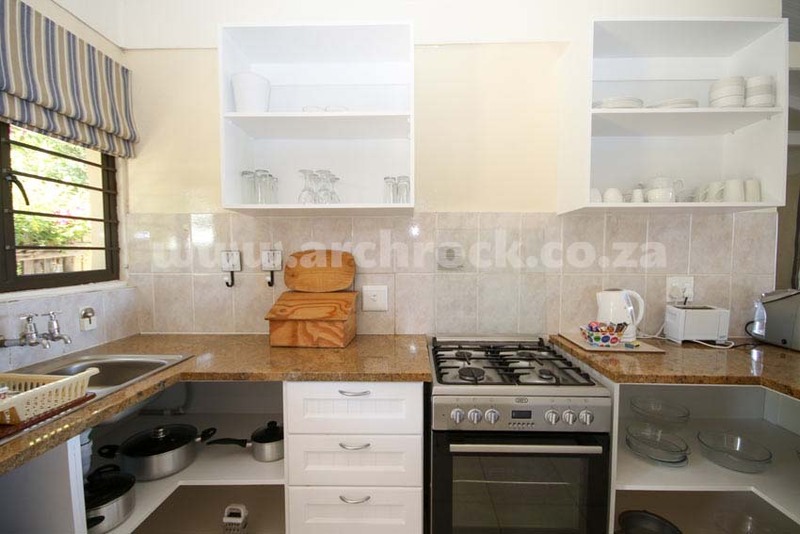 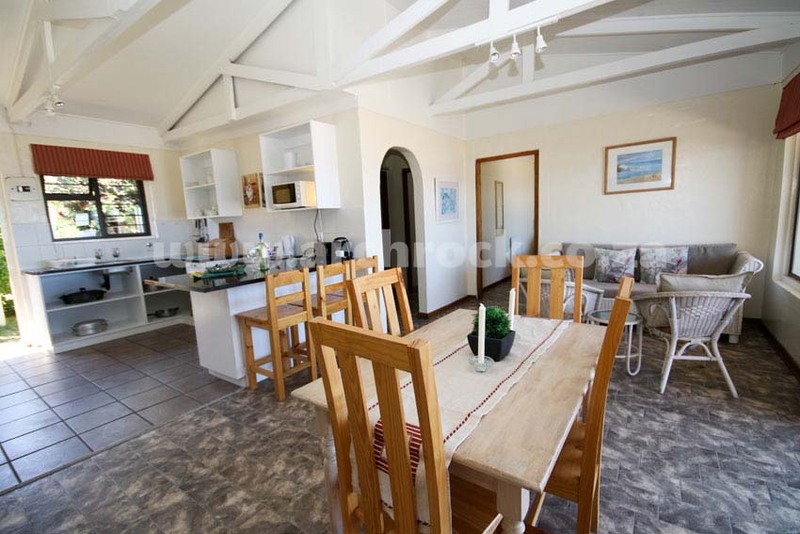 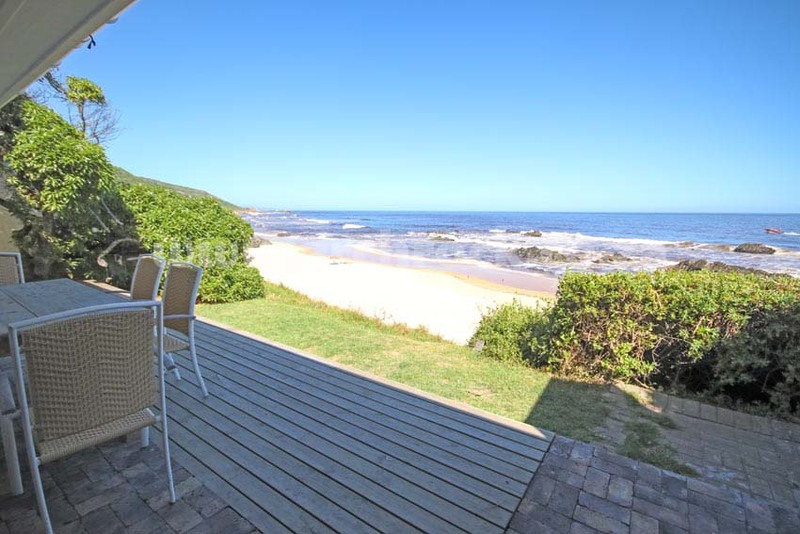 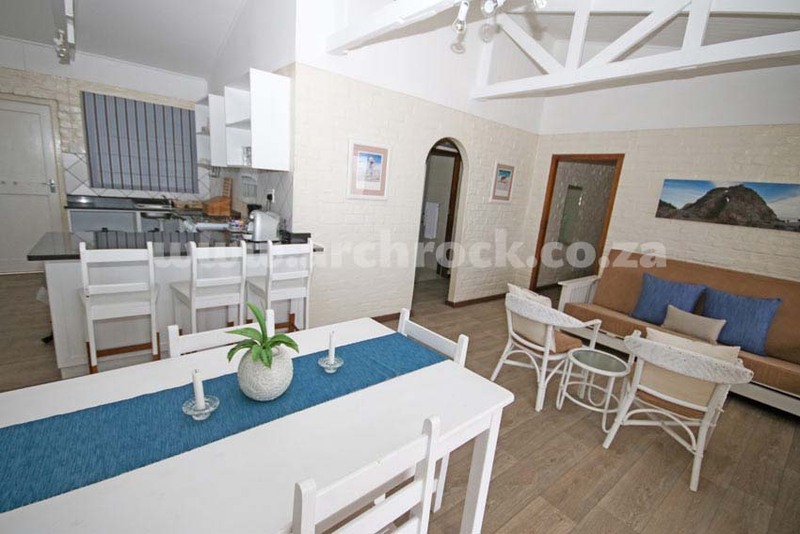 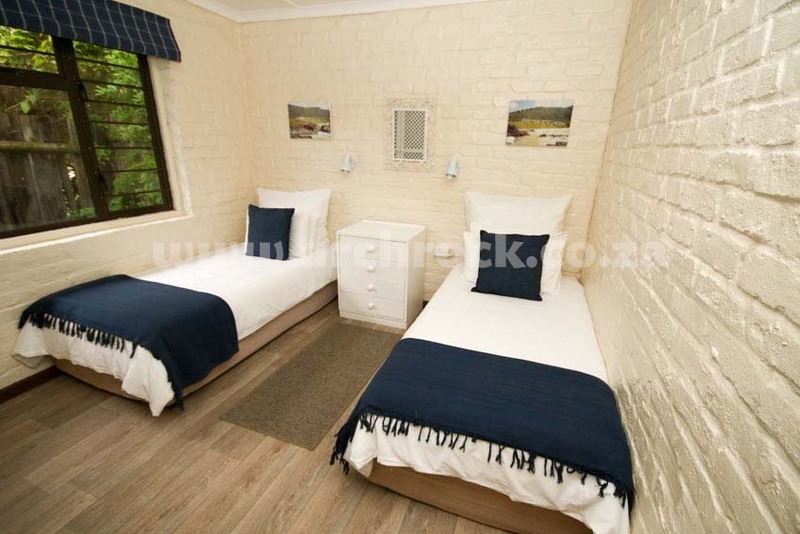 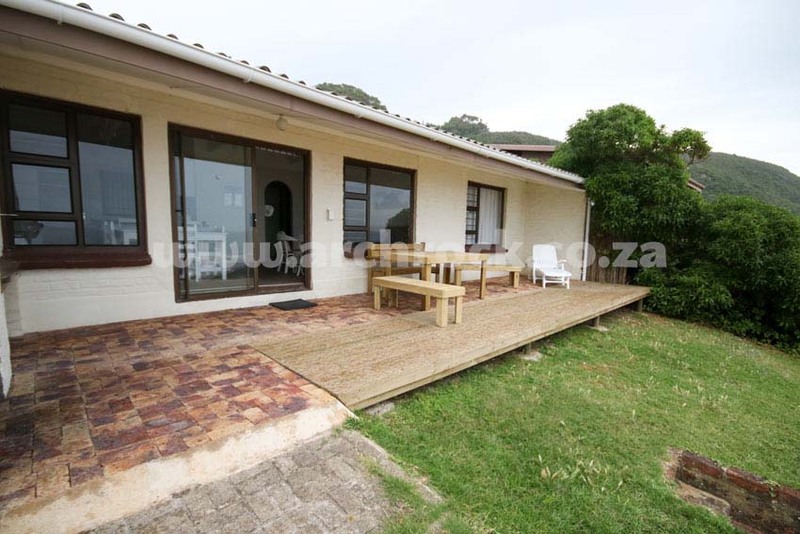 *Wavecrest Chalet only sleeps 4 guests and has a single bathroom whilst the others have two bathrooms. 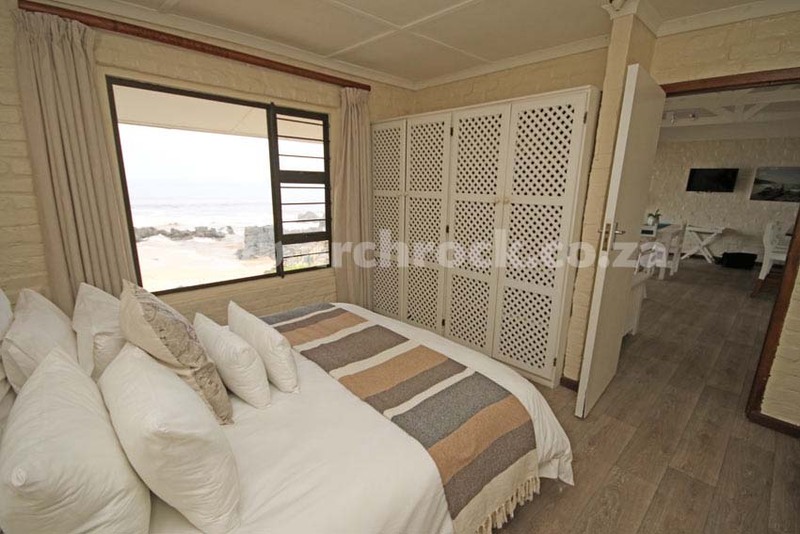 The main bedroom and the open plan kitchen/lounge offer spectacular sea views. 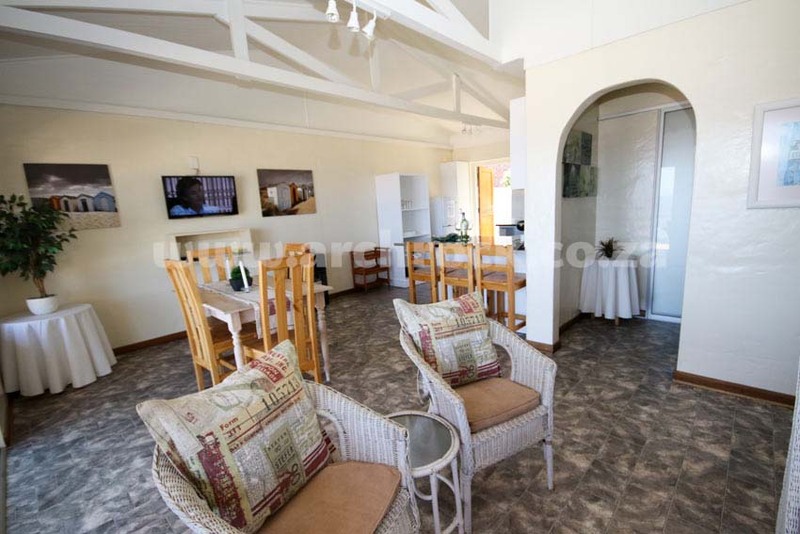 The lounge opens onto the outside braai (BBQ) area and lawn in front of the chalet. 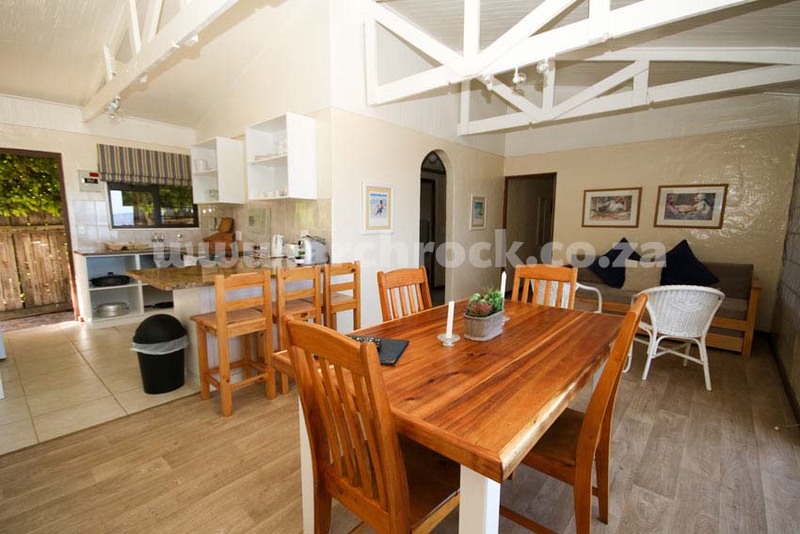 No pets allowed – please see terms & conditions. 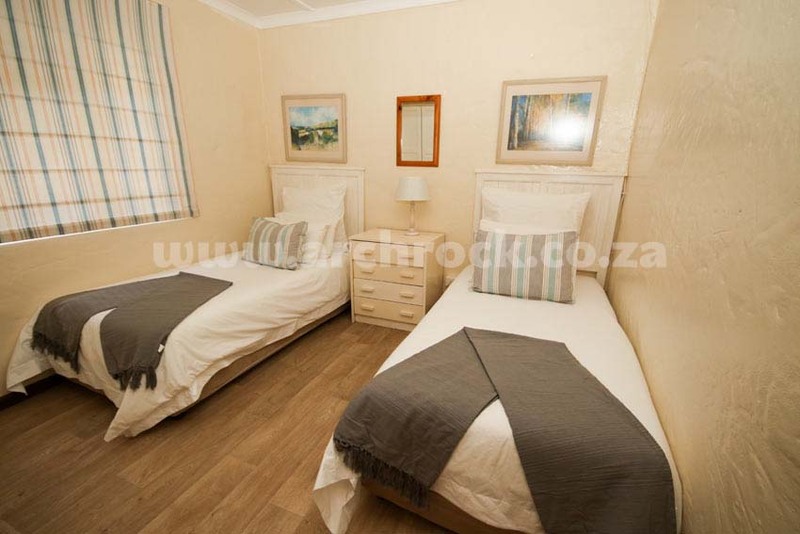 Price subject to change without prior notice.